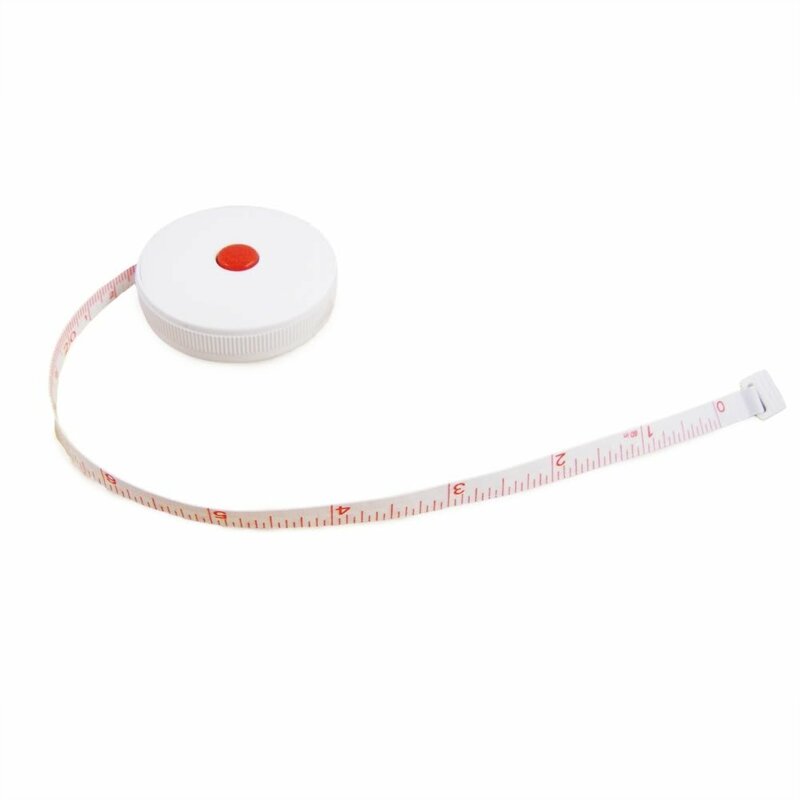 Take a tip from the tailor and become an expert when you use this Retractable Sewing Tape Measure! This particular unit features non-stretch, soft and flexible fiberglass fabric tape with contrasting increments in red. The vivid red color of the measurements provides a great contrast against the white background to ensure that you're getting the most accurate measurement possible. 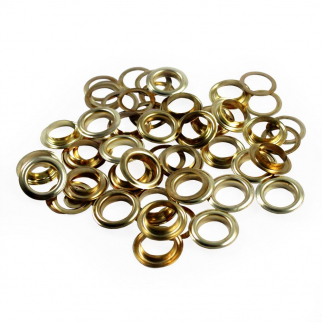 The lightweight plastic case is just 2 inches in diameter. Push the red button to retract the tape back into it's case. Measures inches on one side and uses the metric system on the other. 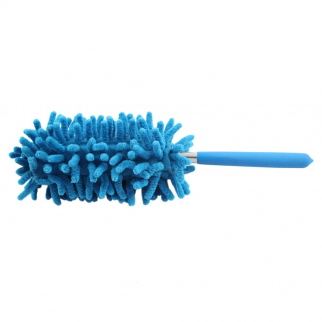 Extendable Flexible Feather Duster For Home And Office Cleaning - Blue $ 6.99	• 50% off! 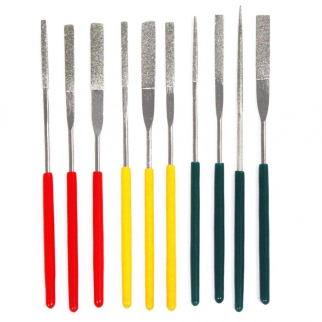 63pc Fabric Arts & Crafts Leather Material Hobby Working Grommet Tools Kit $ 9.99	• 23% off!